At Lifebridge, you’ll be welcomed into a friendly, casual environment by people who are excited to see you. We want you to have an idea of what to expect when you arrive at Lifebridge. All you have to do from here is come as you are and find out more for yourself! Through preaching, worship, and creativity we desire to see Jesus lifted high. 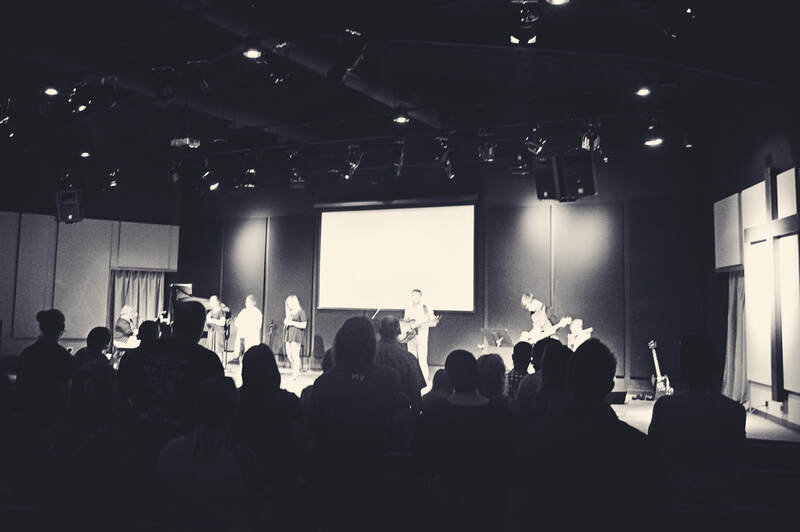 Every weekend believers gather together to bring glory to our God. Many people don’t know where to begin when visiting a church for the first time, and we understand it can feel overwhelming. We want to make it as simple as possible for you. Each service to last approximately an hour and thirty minutes. Teaching from Lead Pastor Steve Lutes. A PLACE TO BELONG. 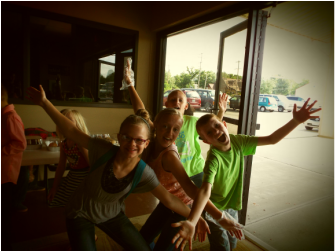 Lifebridge Small Groups are the people you can grow, laugh, and serve with. We have groups for men, women, couples, students, interest groups and more! AN OPPORTUNITY TO SERVE YOUR CHURCH AND COMMUNITY. God created you with gifts and skills that you can use to change lives in your community and the world. Volunteer at Lifebridge to get started. A WAY TO GROW. We want to equip you with the tools to develop as a fully devoted follower of Christ. As an individual, family, or part of a Small Group, you can take the next steps to keep learning through our Discipleship Series 101, 201, 301, & 401. A PLACE JUST FOR KIDS. Each weekend Lifebridge Kids, newborns through 5th graders, learn the truth about who God is and who they are because of Him through age-specific lessons, Small Groups, and trusted adult leadership. A NIGHT JUST FOR TEENS. Forge meets for Forge Night every Wednesday at 7 pm. If your kids are in 6th-12th grade, then this is the place for them! Loaded with fast-paced worship and interactive activities, it addresses real issues teens face each day. Take a look inside! There are people who’ve had powerful experiences with the church in the past. Those experiences were valuable for a season. Now, because life has changed, the relevance that church once had in their life somehow became irrelevant. Somewhere along the way the value of church was diminished and they stopped going to church. For the people who feel church hasn’t seemed worthy of the time it requires, we ask you to Try Church Again. We know that in new seasons of your life we always face new challenges. And, sometimes the challenges of family, kids, career, and many other things become so great that people don’t have anywhere to turn. We want you to know that you can always turn to God. So, maybe it’s time to Try Church Again. There’s also another group of people – the people who’ve been hurt by the church. It probably didn’t happen all at once, but we do know that it happened. Because if the church had always been what Jesus intended for it to be, then you wouldn’t need to Try Church Again. You’d still be connected to the church. There is one primary reason we want you to Try Church Again. If the church had lived and loved as Christ intended for us to live and love, it would have fostered such a rich, life-changing, life-giving environment, that no person, or family would have ever wanted to walk away. We believe that you’ll find that at Lifebridge. But for the record, we don’t blame you if you’re not currently a part of a local church. Honestly, maybe the church has left you with no choice. We may have done the same thing if we had been in your shoes. And at the risk of sounding vulnerable, we’re asking, humbly, if you would be willing to let us try to make it right. We’re asking if you would find it in your heart to Try Church Again. Our church. Another church. Any church. We do this knowing that the people who make up the church will never be perfect. But we can ask you, in full confidence, to Try Church Again, because we believe the love of God is perfect. We believe God is on your side whether or not you decide to ever come to Lifebridge. If you choose to come, we’ll be ready and waiting. And who knows, you might find something in church that you didn’t experience the first time around. We think you will. So maybe it’s time…to Try Church Again.